Looking for a great date night idea? Want to try something that will get you moving, let you expand your social circle, and is an absolute blast all at the same time? Dancecorp knows that finding new ideas for things to do can be difficult, which is why we suggest trying out Cha Cha, Rumba, or Tango dance classes in our Brisbane studio. It’s an ideal way to meet new people and move your body all at the same time. 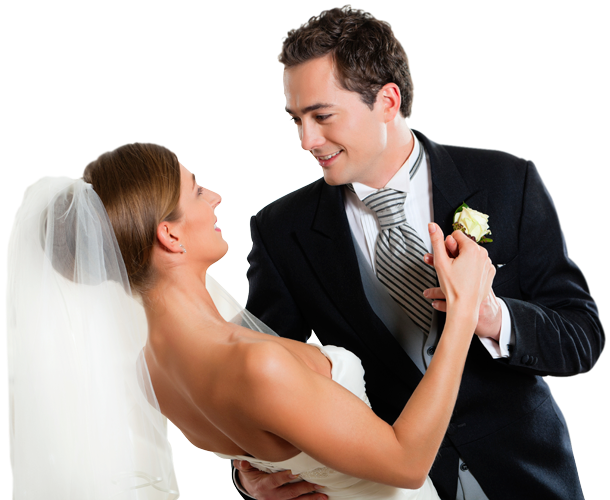 Why Book Rumba, Tango, Or Cha Cha Dance Classes at Our Brisbane Studio? A friendly environment – It’s hard to learn or enjoy yourself when there’s tension in the air. That’s why we promote a positive, professional atmosphere at our studio. Our space is clean and tidy. We welcome newcomers into the fold, we encourage you to do your best and won’t try to tear you down. On top of that, our instructors are there to help keep your confidence level high. Professional instructors – Our staff is carefully selected and trained so that you get the best. The best tutelage, the best service, the best of everything. We want our students to experience the very best that dancing has to offer. We want them to hone their skills while having plenty of fun, and we want them to enjoy our dance classes and teaching methods so much that they can’t wait to come back! Outstanding variety – We don’t just teach one style of dance, we teach a whole range of styles and can help you learn the ones you’re most interested in. Rumba, Tango, and Cha Cha dance classes are a great intro to the Latin styles, and you’ll feel a surge of satisfaction once you’ve learned to time your movements to the rhythm of the most complex beats. Affordable group lessons – You’ll be able to practice in a group environment under the watchful eye of one of our amazing instructors. The group setting is perfect for team encouragement and provides extraordinarily affordable value for all participants. You’ll make new friends, learn new moves, and won’t break the bank. Are You Ready for Tango, Cha Cha, And Rumba Dance Classes in Brisbane? Then we invite you to Dancecorp to start learning. We first opened our doors in 1992, and we’ve provided top-level dance lessons in the most relaxed environment around ever since. We’ve meticulously crafted our dance syllabus and teaching methods to provide the clearest instruction to our students. This method ensures that our members can learn easily and have fun in the process. We’d love to welcome you to our studio, so please shoot us an email or give us a call on 07 3227 0390 to learn more about our full range of dance classes.